A colt? two colts? Probably not… but it’s what I had available yesterday, when looking for a colt. Without my regular camera. 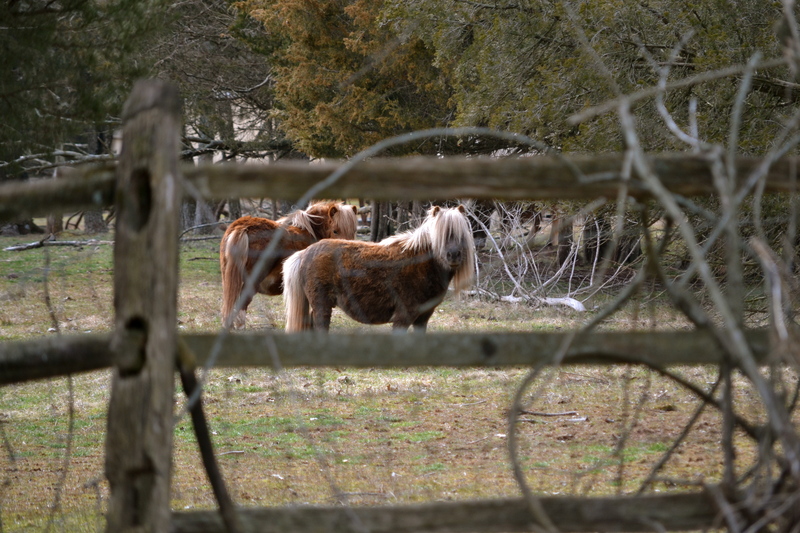 So I took the video camera outside on our afternoon walk to the church playground, and took video of the miniature horses (at least that’s what I think they are) at the farm behind the church parking lot. 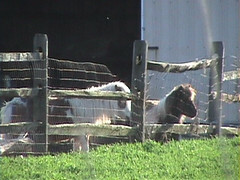 So, hopefully either the colt was a little bigger than these miniature horses, or Jesus was quite petite.